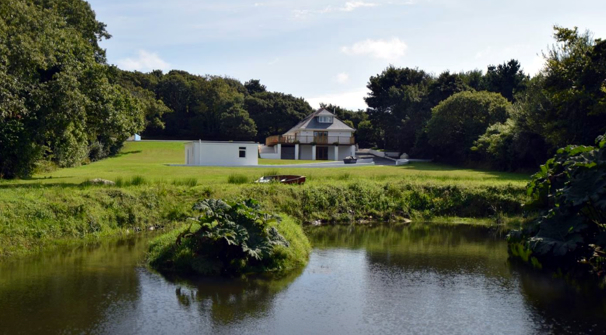 Plot for sale – Cornwall – with Planning Permission for 2 storey Huf Haus. 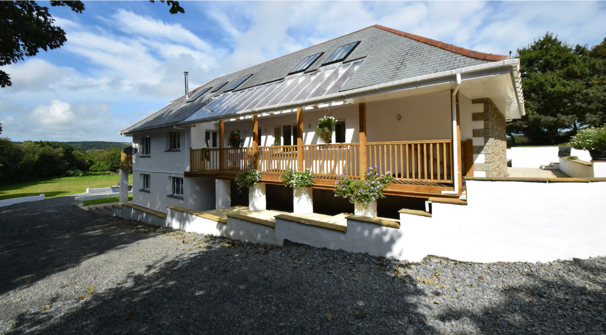 House and 1.5 acre plot for sale – Pixie’s Garden – an attractive rural setting, 1.5 miles from Constantine and 5 miles from Falmouth. The plot has planning permission already granted for a very large two-storey Huf house + garages. Asking price is £800,000. For more details, please call Carolyn Brown 01932-883534.